Wedding poem cards are a polite way of asking for cash gifts and are usually enclosed inside your wedding and evening invitations. 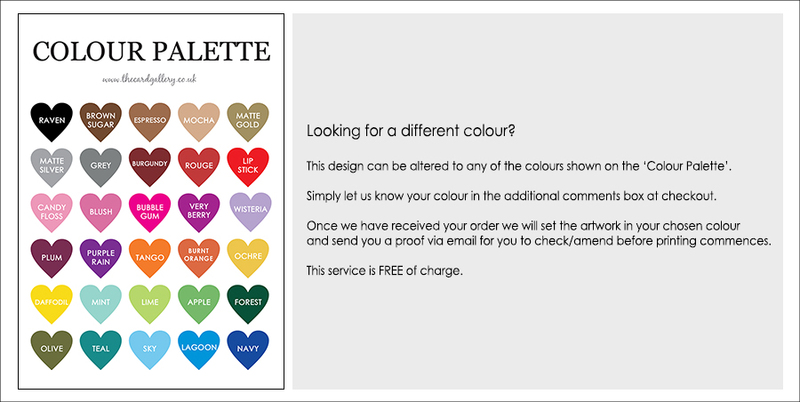 They form part of a matching collection and are available in all wedding stationery designs. They can be printed with any one of our five poems – or you can supply one of your own. 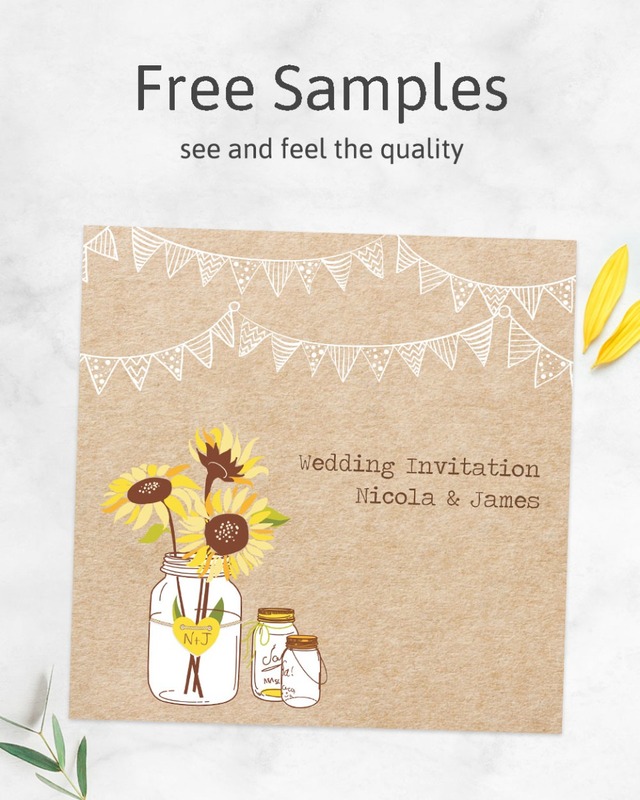 Wedding poem cards replace the traditional gift list and are becoming increasingly popular as more and more couples live together before they get married – hence not needing household essentials like pots and pans, dinnerware, cutlery etc.